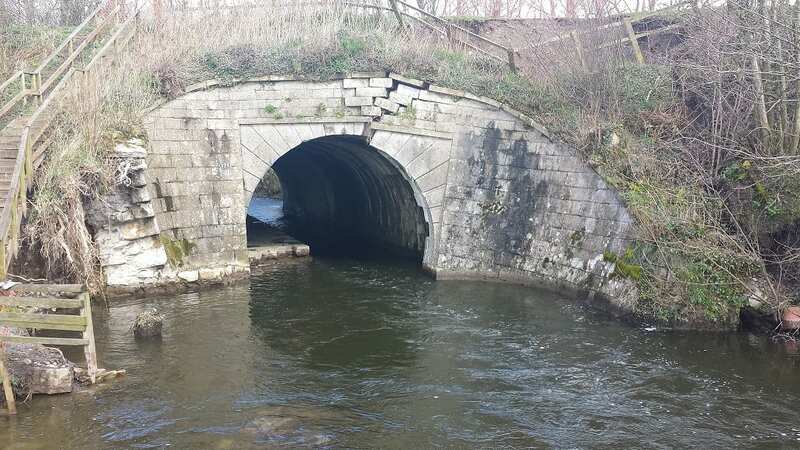 THE Canal & River Trust and Lancaster Canal Regeneration Partnership (LCRP) have been awarded a £1.3 million grant by the Heritage Lottery Fund (HLF) to secure the future of Grade II-listed Stainton Aqueduct on the Lancaster Canal, near Sedgwick, in Cumbria. 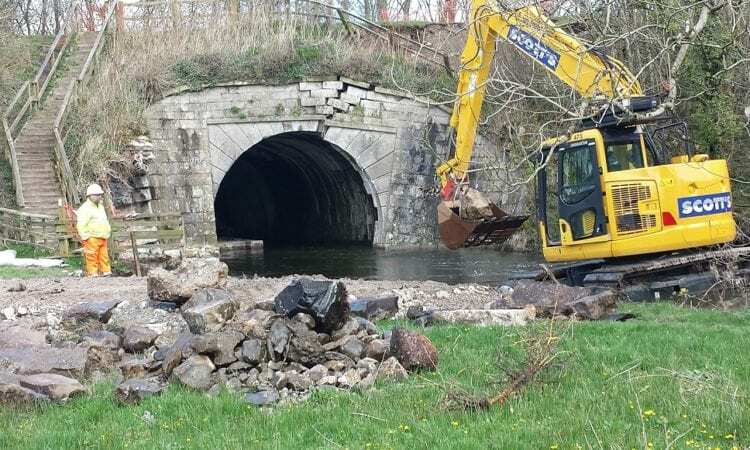 The grant will fund repairs to Stainton Aqueduct, which was badly damaged during storms Desmond and Eva in December 2015. Contractors will start work this week and the repair project is likely to take around nine months. To find out more about volunteering or donating with the Canal & River Trust, please visit www.canalrivertrust.org.uk or to get involved with the Lancaster Canal Regeneration Partnership, www.lancastercanalregenerationpartnership.wordpress.com.